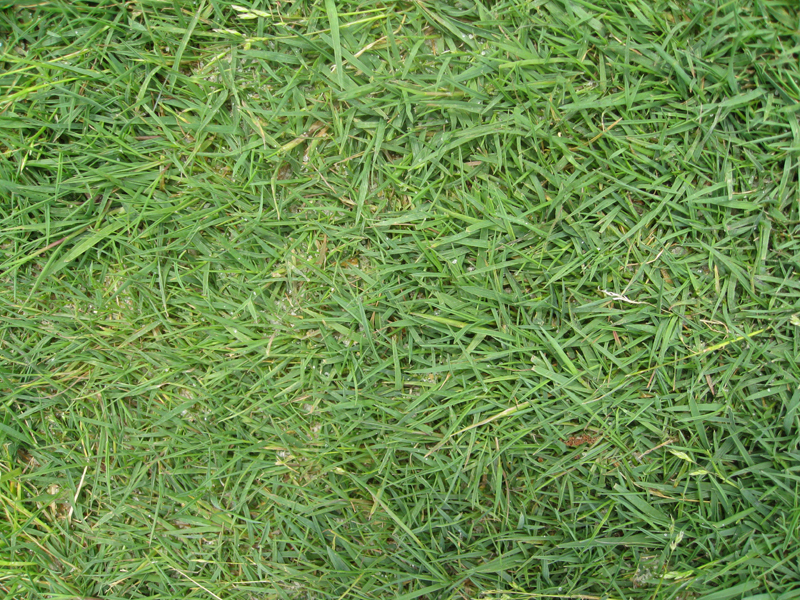 Comments: Bentgrass perennial cool season grass that forms a dense mat. It spreads by profuse creeping stolons and has a vigorous, shallow roots. It is used in lawns, atheletic fields and golf courses in areas where the climate is relatively cool in summers. New England, the Upper Midwest and the Pacific Northwest are areas where it is useful as a permanent grass. In the areas that have mild winters, it is used for overseeding lawns and golf greens.